Home > Help > How Can We Help? If you have any questions regarding Resthaven’s services, you are welcome to request a callback and we’ll respond to your request as soon as possible. General information: (08) 8373 0211 during business hours. Would you prefer a personalised, face-to-face customer service? Resthaven Agedcare Alternatives is a FREE service set up to assist people who may find the aged care system overwhelming. The type of information available includes community and residential services, respite, retirement villages, and many other aged care programs and topics. It is free and independent. Please note that Agedcare Alternatives does not provide assessment or advisory services, and cannot guarantee access to services. 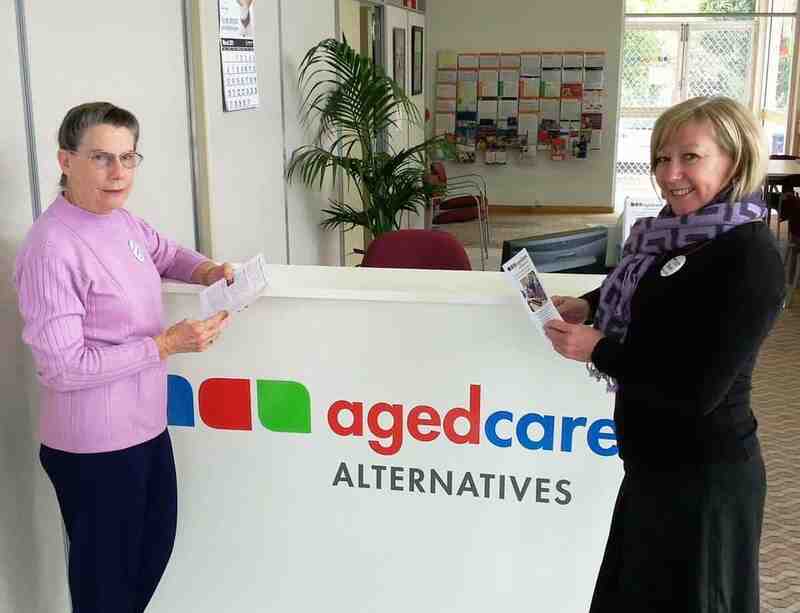 Contact Agedcare Alternatives by calling (08) 8271 3888 or visit their website. 1/445 Fullarton Rd, Highgate SA 5063. We are genuinely interested in your feedback, to ensure that we continue to deliver high quality care and services. You may like the way support is provided, or you may be unhappy with a particular aspect. Your feedback will be followed up and used to improve the services we provide.